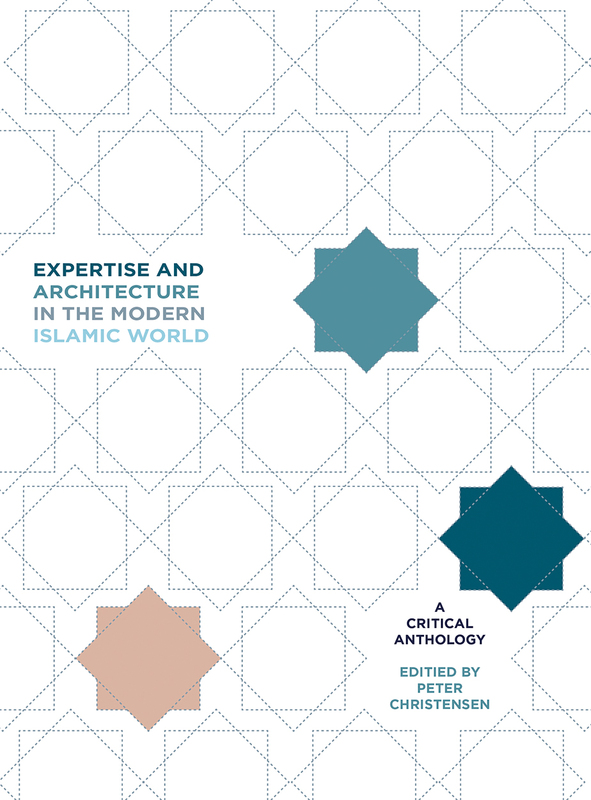 Expertise and Architecture in the Modern Islamic World explores how architectural traditions and practices were shared and exchanged across national borders throughout the world, departing from a narrative that casts European actors as the importers and exporters of Islamic designs and skills. Looking to cases that touch on empire building, modernization, statecraft, and diplomacy, this book examines how these processes have been contingent on a web of expertise informed by a rich and varied array of authors and contexts since the 1800s. The chapters in this volume, organized around the leitmotif of expertise, demonstrate the thematic importance and specific utility of in-depth and broad-ranging knowledge in shaping the understanding of architecture in the Islamic world from the nineteenth century to the present. Specific case studies include European gardeners in Ottoman courts, Polish architects in Kuwait, Israeli expertise in Iran, monument archiving in India, religious spaces in Swedish suburbs, and more. This is the latest title in Critical Studies in Architecture of the Middle East, a series devoted to the most recent scholarship concerning architecture, landscape, and urban design of the Middle East and of regions shaped by diasporic communities more globally. "The volume includes some incredibly rich meditations on architecture, history and modern Islam. . . . This is a well-produced and well-illustrated text that should be a welcome addition to any good University library."